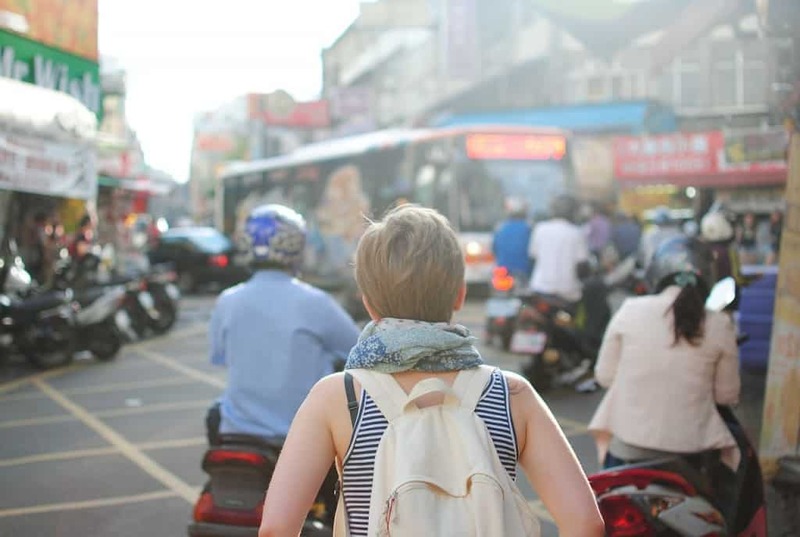 Ever feel uncomfortable travelling alone as a woman? Is the idea of potential aggression or harassment holding you back from going on a trip by yourself? A wealth of information about almost anywhere in the world is available now, use that to your advantage. Read and ask about where to go and what places to avoid at night time. Information can go a long way. Listen with your ears and see with your eyes. When going through places you are not sure about, don’t play with your phone or other things but have all your senses open and be aware of your surroundings. Being present is not only helpful for spotting potential dangers but also helps you to fully experience and enjoy your trip. Trust your gut. When you gut tells you something, listen. Try to look and act confident. Your attitude, words and facial expression should be consistent. What can help with this is carrying a big bag around, giving you something to hold on to and literally makes you bigger and thus a less easy prey. Additionally, they work great for self-defence. As a last tip, if you do get harassed or feel uncomfortable scream to attract attention.